Chance has finally released the official video for the first single off of AcidRap. Check out the video for “Juice” directed by Austin Vesely. 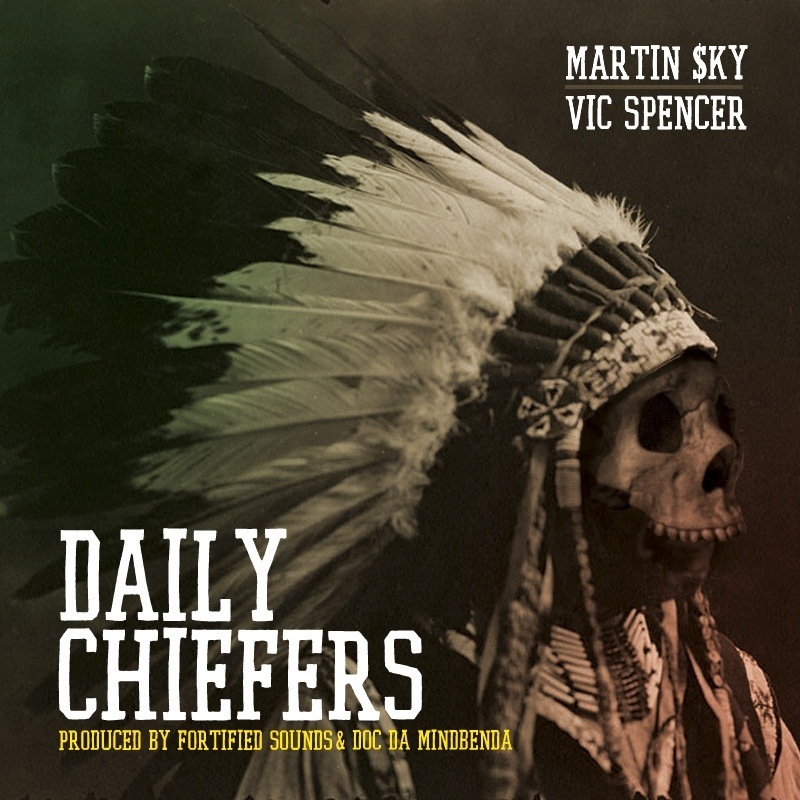 You can also purchase the single on iTunes now. 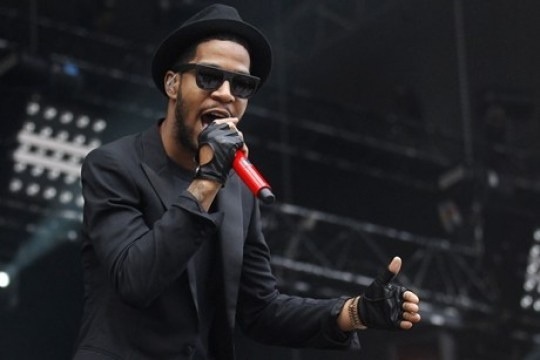 It looks like Kid Cudi will be getting back to touring in 2013 as he preps to release his third studio album. His show at NIU’s Convocation Center in Dekalb, IL on March 29 has just been announced. Tickets will go on sale tomorrow (2/1) at 10 am. If there is no Chicago show on his upcoming tour, I will definitely be at this show. FaderTV caught up with Young Chop recently to talk about his sound, being recognized in Chicago, playing football and much more. Check out the entertaining interview up above. You can’t go wrong with a cup of tea and a couple of prolific individuals. NBA superstar Carmelo Anthony linked up with British streetwear and sneaker designer Dave White to talk about the Jordan Melo M9. Peep the video and see their convo above! Check out the latest visuals for Jarred A.G.’s latest single called Humiliation. The single is produced by Benny Nice and Johnny Appleseed was behind the lense. Tags: Benny Nice, Humiliation, Jarred A.G.
Comedian Adam Cayton-Holland took his stand-up set to late night, performing on Conan. Jokes comparing fast food and cancer slogans, education and the quirks of southern people make for a hilarious 5-minute set. See the clip above. Less than a week after giving us a first glimpse of their new material when they dropped “One Way Trigger” on their Soundcloud, The Strokes have formally announced their new album, Comedown Machine. The new album, with a very minimalist RCA cover, will be released this coming March 26. Pre-order Comedown Machine on CD, MP3 and/or vinyl and get a free download of “All The Time” when the track is released. Noisey host Wilbert L. Cooper got some behind-the-scenes footage of The Long Live A$AP tour recently. 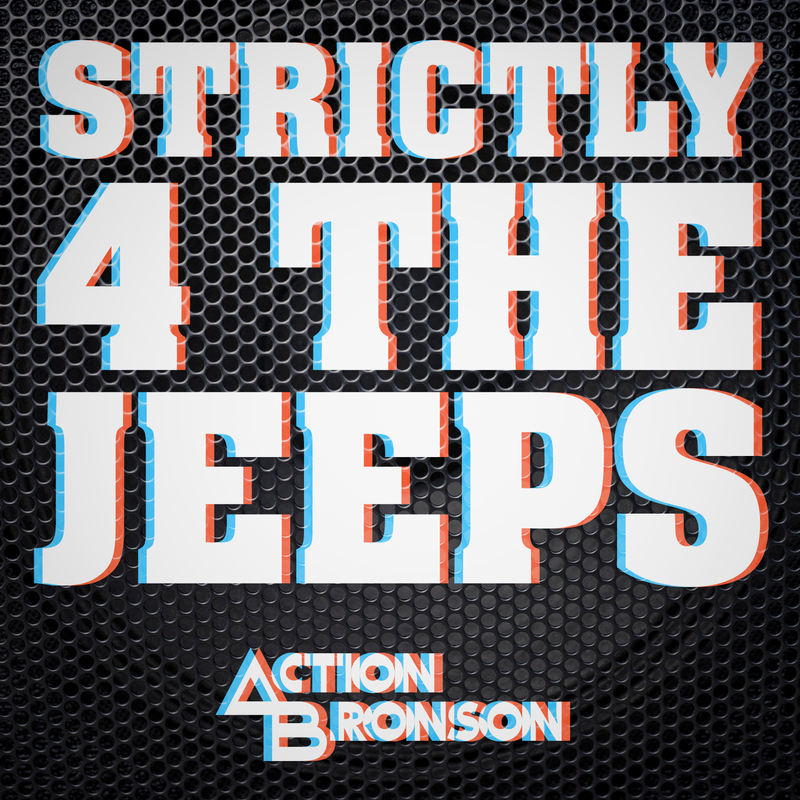 He managed to get interviews with Danny Brown, Schoolboy Q, A$AP Rocky, Action Bronson, A-Track and many more. Check out the footage up above.